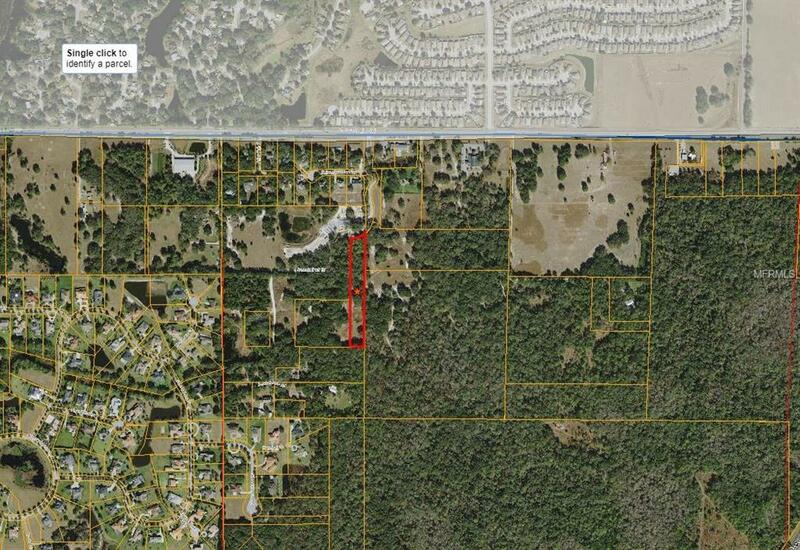 43.5 acres of vacant land in Lutz. 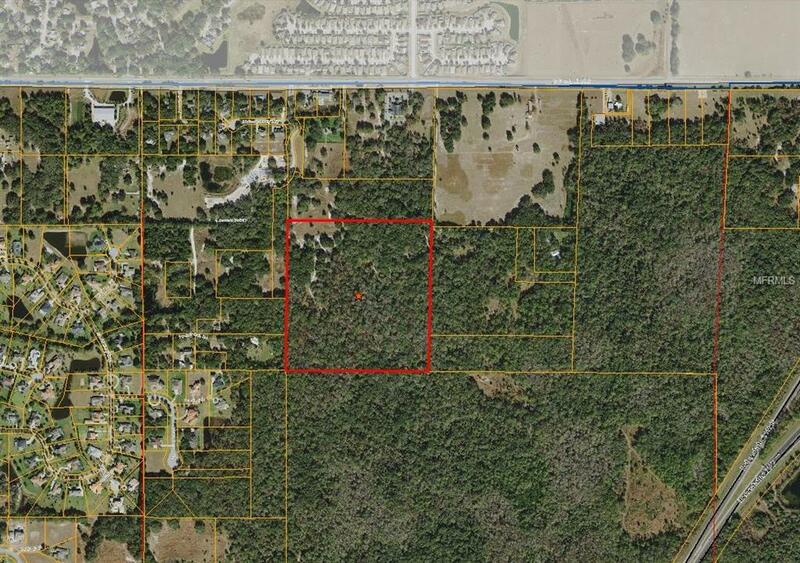 Estate lot subdivision in beautiful rural setting. Close to shopping and neighborhood services. Convenient access to the Bruce B. Downs corridor connecting Wesley Chapel and the northern part of the New Tampa Area.